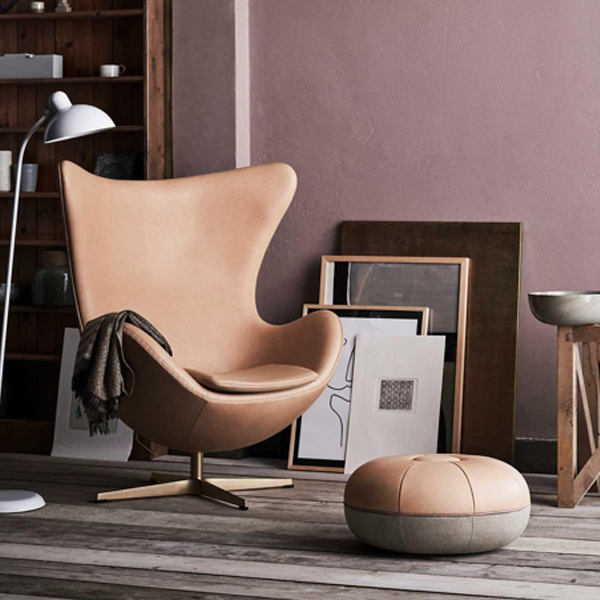 The design of Jacobsen Style Lounge Chair is truly timeless. Despite its age it is still very popular because this chair can definitely make spaces look beautiful and sophisticated, integrated effortlessly into modern and contemporary interior decors. The Chair can stand out with their iconic form alone in any interiors. For instance, it can sit in the corner standalone of the living room but still looks exquisite. When used in combination with its matching footstool, they are a gorgeous pair which highlight their simplicity, sinuosity and elegance from the design. This iconic chair is available in a variety of different colors and materials, including some very bright and vibrant ones. This diversity makes it even more versatile. Sofa often set the tone for the whole room and space where it is placed when it comes to design. There are bunch of different styles from which to select, each of which will affect other furniture sand accent pieces so as to reach at an aesthetically pleasing as well as cohesive design. Our Florence sofa provides comfort with its foam filled cushioning and seat which sits on a supportive base. It is an instant transformative piece for the living room or family space, the sofa offers a classic and stylish ambiance. Versatile and current, the sofa works well with any existing decor, immediately enhancing a space and taking it to the next level. Available in various material and colors, it is so easy to create the perfect vibe for your living room. There are a lot of different ways we use pendant lights. 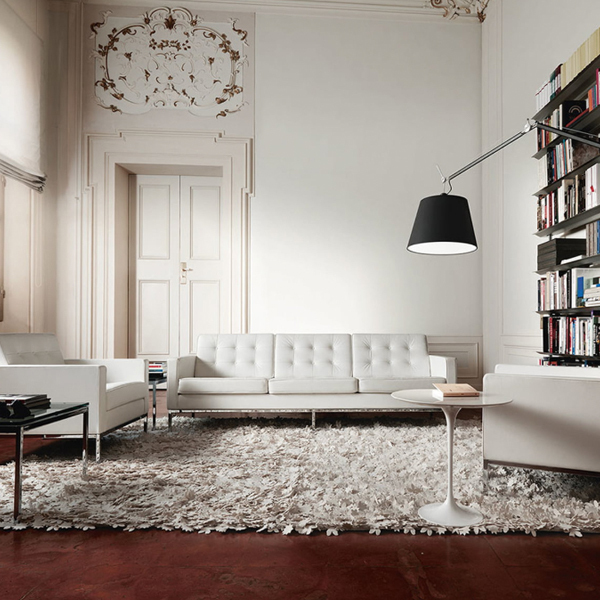 Pendant fixtures are used for general lighting, area lighting and task lighting. We use them in our entry halls, stairwells, dining rooms, kitchens, bedrooms and family rooms — even on our porches. We use pendant lights to light up narrow hallways, to highlight our photos, paintings and sculpture, and to add sparkle to a fountain. Pendant lights, in one form or another, often provide the lighting we need almost anywhere in our homes. The Nelson style pendant lamp includes different shape, the polymer cocoon covering is diffused the light, enhancing of atmosphere of elegance and softness. Chester sofa is a classic piece of furniture in timeless design, we can make it in different materials such as fabric, velvet and leather; and in any size as well. 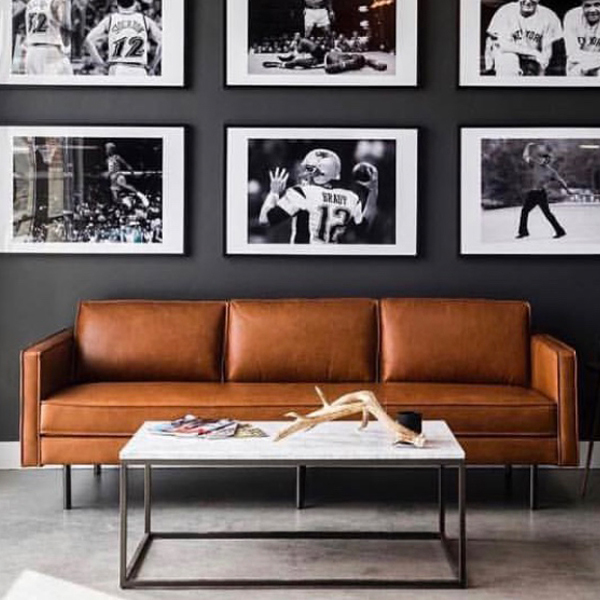 There is more variety these days but the most classic probably be the brown, dark brown leather sofa, making a stylish and classic statement in the reception, and add a dark touch to a neutral space. Black leather Chester sofa is another option for classics, which is suitable for many interiors from masculine and industrial to farmhouse and minimalist ones. A bright and colourful Chester sofas is a great idea for reception too, from the most refined to the most industrial or minimal. Pair with similar or same color in other simple style sofa to stand out the Chester sofa. Different style of coffee table ranging from simple modern to classic luxurious will match with the sofas, enhancing scene of the interiors. Fabric sofa or leather sofa? 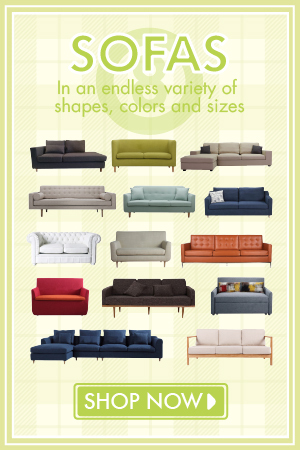 There are lots of factors in choosing the a “right” sofa, your style, lifestyle, durability, budge etc. 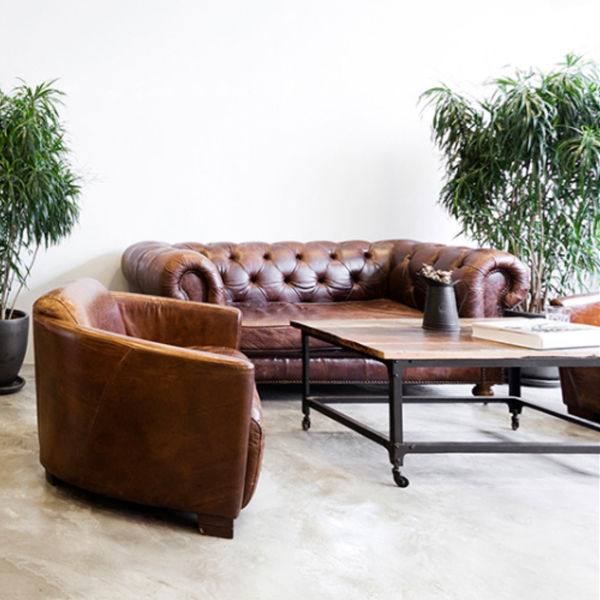 A leather sofa, with its sleek and classic appearance, adds certain timeless elegance and refinement to the area. It is durable and easier to clean, leather usually require a light dusting or rubdown a few times a year. 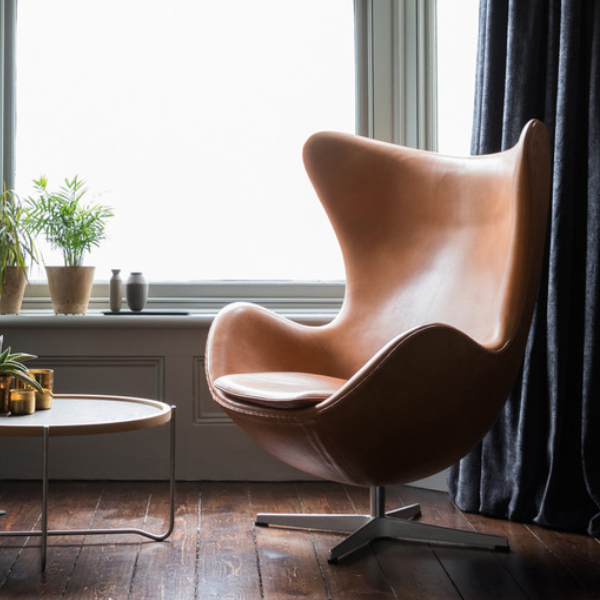 It is hypoallergenic too because leather doesn’t trap dust mites and other tiny allergens that easy, so allergy sufferers ofter prefer leather sofas. Your sofa will be a long-term companion that reflect your changing style and manage your relaxation needs. It maybe a bit hard to choose the sofa that can satisfy different consideration. Good thing we have so much choice on hand in Decor8. There are bunch of different style of leather sofa, you can easily find out the one you are looking for. 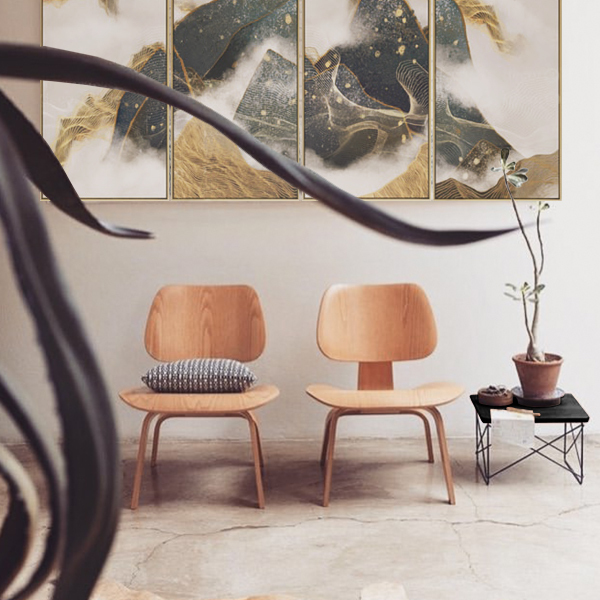 Inspired by the mid-century modern design, the Decor8 LCW style Lounge Chair is a stunning centrepiece featuring the delicate moulded plywood. Symmetric legs and a reclined seat create a relaxed and comfortable area for your to relax. This lounge chair is perfect for residential settings, office lobbies and modern interior spaces. The lounge chair is so versatile that matches with plenty of different simple side table or coffee table. 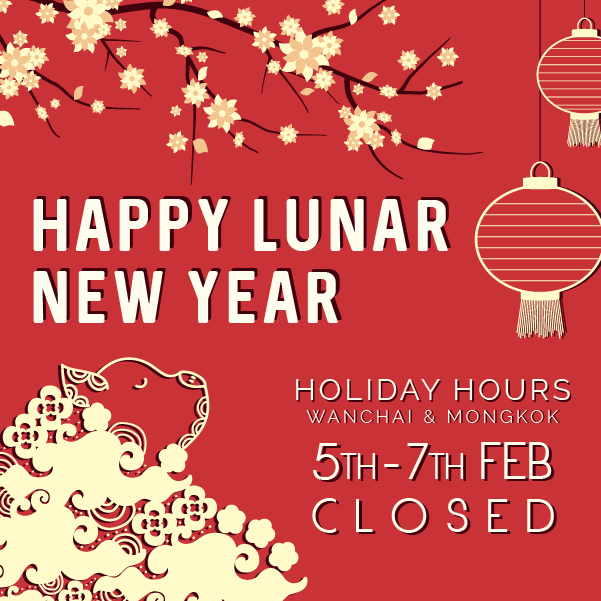 We are closed from 5th-7th Feb. The design of Kai Oak Dining Chair is remarkable, the convex arm design adds the uniqueness to this chair. 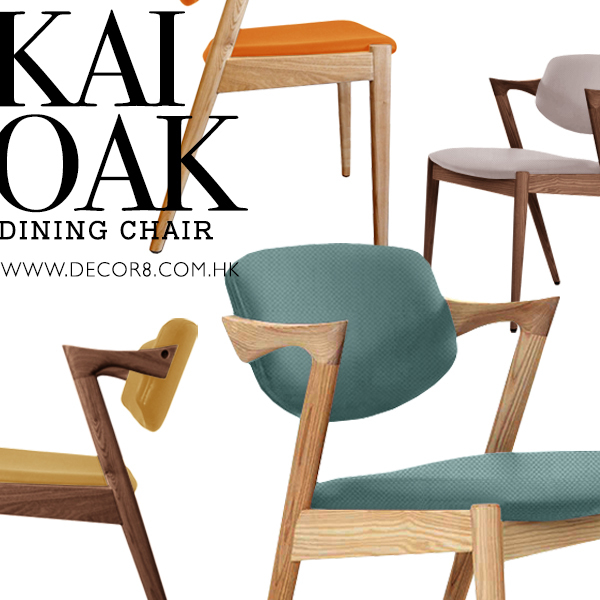 The Kai oak dining chair comes with various combination that you can play with. Firstly, there are three colors of oak frame for your choosing, including oak, walnut and dark finish. You can choose the wood color finish according to your floor color as well as the main theme of your room. 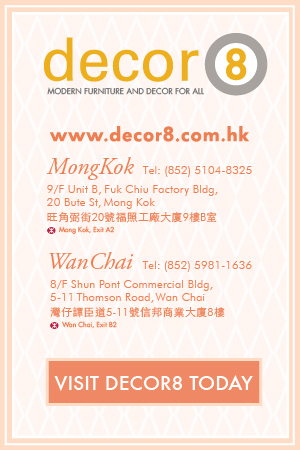 Secondly, choose the material of the seat and back cushions, fabric, leather, and velvet are available for your choice. There are wide variety colors available for each material to reveal your personality. 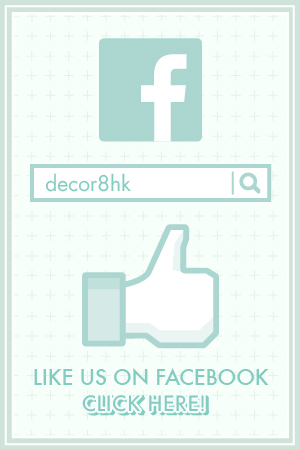 You are welcome to visit our showrooms to take a look of our color swatches. The Hanover Shelf can be placed against a wall as a stand alone shelf, paired or even tripled alongside a wall to create efficient, minimalist storage. 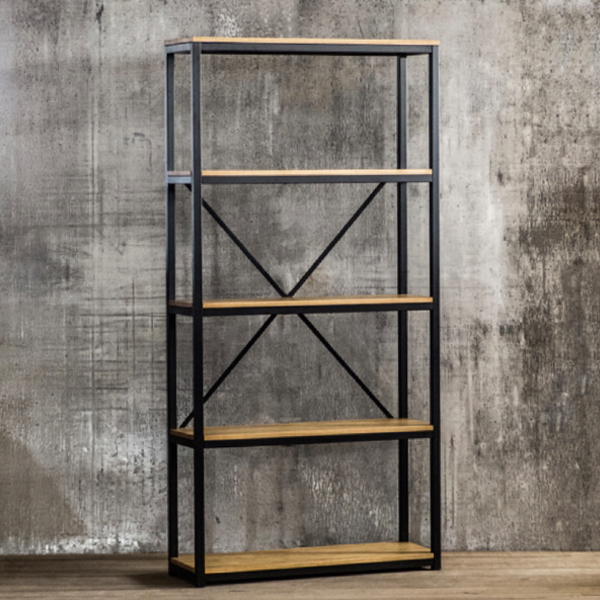 Made with welded metal, this shelf is great for storing your favourite books, photo frames and objects of desire. You can also use this shelf as a free standing wall to subdivide space. For example, place this shelf between a living room space and a dining room space to create the illusion of room separation whilst maintaining openness between spaces.